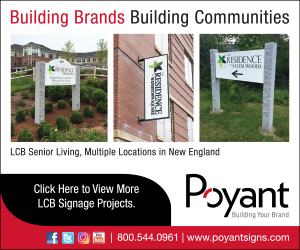 Boston – The Boston Planning & Development Agency (BPDA) Board of Directors approved four development projects and one notice of project change at its July meeting. The projects will generate a total of 870 residential units, 190 of which will be affordable. In addition, the projects will create 379 jobs upon their completion. 217 Albany Street – 139,900sf, 24 on-site IDP units, interior and exterior amenity areas, part of Ink Block . 200-204 Old Colony Avenue – 63,023sf, 49 residential units, eight IDP units. Shawmut Avenue/Washington Street Block 617,216sf, 536 units with up to 139 affordable units. Orient Heights Redevelopment 331 affordable housing units, community and open space, replacement public housing units. The BPDA continues to make progress towards Mayor Martin J. Walsh’s goal of increasing affordable housing to support a strong middle-class. Since the start of 2018, 2,908 new housing units have been approved, with 585 affordable units for low- or middle-income residents.